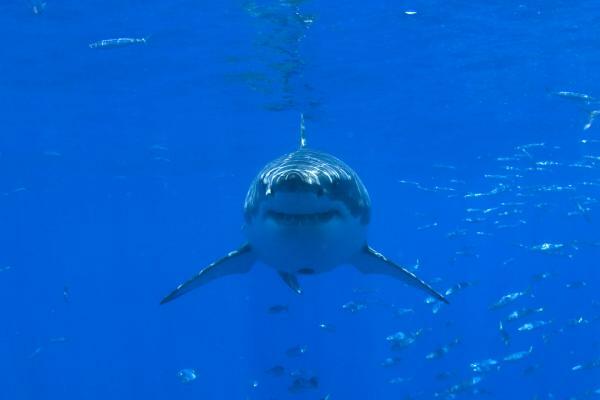 Sept. 14 (UPI) — Scientists can now detect the presence of white sharks using environmental DNA, or eDNA. Environmental DNA describes DNA strands found in the environment, not collected directly from a species’ body. The protocol successfully differentiated between positive samples and negative samples — control samples, free of shark eDNA. “One of the goals of this research is for a lifeguard to be able to walk down to the shore, scoop up some water, shake it and see if white sharks are around,” said Lafferty.